On Friday 4 September lawyer Mahfooz Saeed was stabbed in the islands’ capital, Male, ahead of a visit by his international legal team, including human rights lawyer Amal Clooney. He underwent emergency surgery and is now in a stable condition. “There were many people who saw the incident. The attackers were also caught on CCTV cameras,” Shauna Aminath, a spokeswoman for the MDP, of which Saeed is also a member, told AFP. The party believes the attack was politically motivated, she said. Amnesty International condemned the assault and called on the Maldivian government to bring the perpetrators to justice. 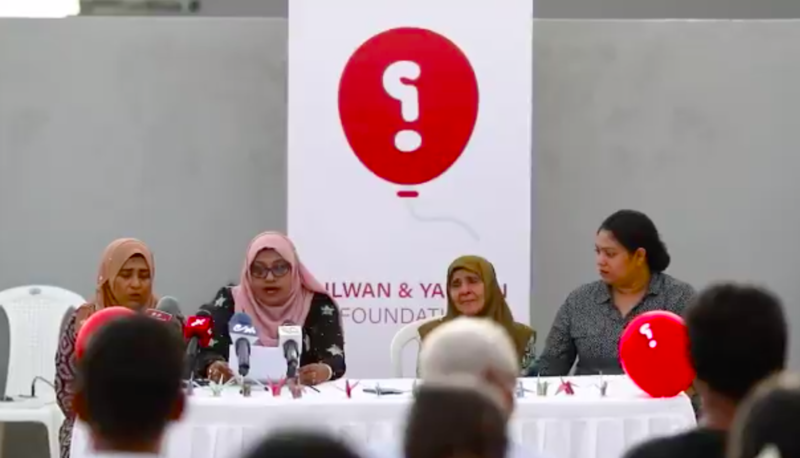 “This vicious attack must not go unpunished — Maldives authorities must ensure that human rights defenders can work free from fear of reprisals and that those responsible are held to account,” the human rights group said in a statement. Amal Clooney is due to travel to the Maldives this week to meet with Nasheed. She is part of the legal team along with Jared Genser — who has represented Myanmar’s Aung San Suu Kyi — and Ben Emmerson, a judge on international criminal tribunals for Rwanda and former Yugoslavia.